Capturing memories one photo at a time. Our Delaware photo booth pricing is very competitive compared to similar companies. We take pride in offering only the best in photo booth equipment and guarantee that your printed photos will look great! Our company uses top of the line equipment to ensure you have the best event possible. Take a look at our pricing below, and give us a call or email us if you have any questions. 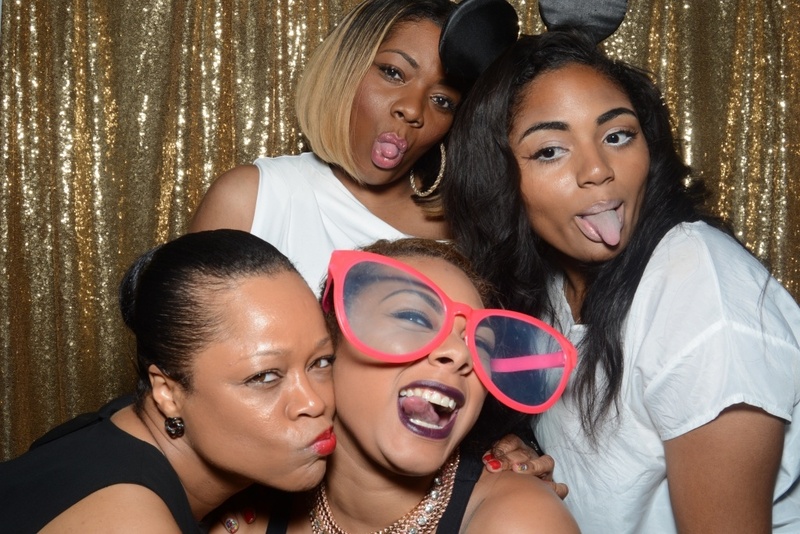 If you want to have a little privacy with your photo booth antics, then our Enclosed Photo Booth is for you. Our enclosed Photo Booth gives everyone privacy while taking pictures. This option is preferred if you want privacy while taking your pictures. Our Booth is light weight pop up tent enclosure that is 5’x5′.5. The enclosure allows up to seven adults at one time. If you want to see all of the ACTION going on in front of the camera, then our Open Photo Booth is the option for you. An Open Photo Booth is an alternative to the traditional enclosed Photo Booth. 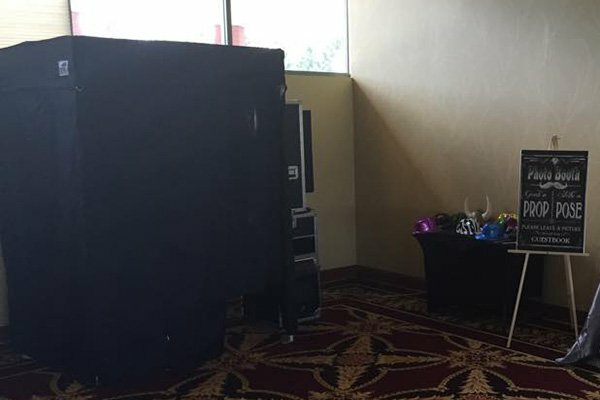 When you want the Photo Booth to be the Center of the event then you want it to be OPEN so everyone can see what’s going on and join in on the fun.